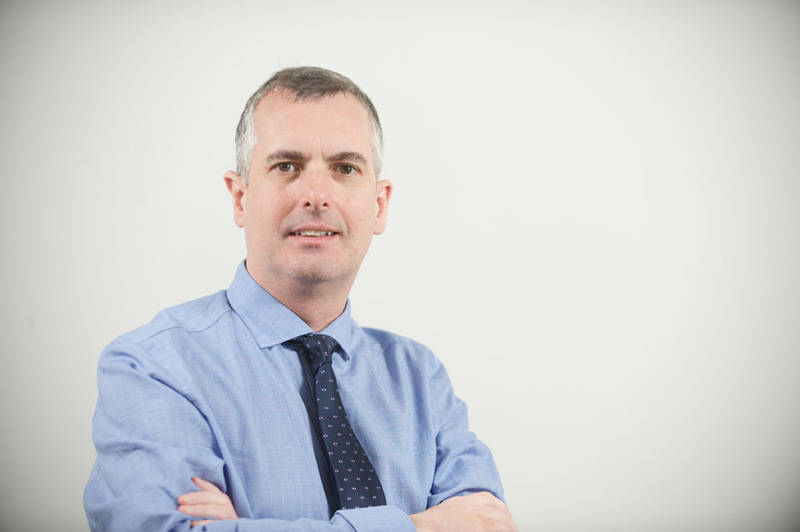 Giving oral evidence to the social security committee of the Scottish Parliament yesterday, John Blackwood, chief executive of the Scottish Association of Landlords (SAL), said the move will encourage landlords to provide homes to benefit recipients. SAL believes this move would also increase the supply of housing, prevent rent arrears, help tackle homelessness and reduce the need for councils to provide temporary accommodation. The current Universal Credit regime limits the direct payment of the housing element to those with tier 1 or tier 2 vulnerabilities such as addiction, mental health issues, bereavement or those not in education, employment or training. These confusions and problems are leading to tenants building up significant rent arrears, discouraging landlords from providing housing to Universal Credit recipients. Speaking after giving evidence to the committee, John Blackwood said: “Private landlords in Scotland want to provide high quality accommodation to anyone who wants it, including those receiving Universal Credit. However, landlords are constantly frustrated and discouraged from doing so because of the uncertainty inherent in the current system. “In addition to numerous administrative delays and confusion which see landlords and tenants receiving inaccurate or misleading information, the limitation that only some of those on Universal Credit have their housing element paid directly to their landlord, be that private or social, is a significant systematic flaw. “We want to see changes made that would see the housing element paid directly to landlords in all instances. This would provide a degree of certainty and help prevent tenants getting into rent arrears, thus encouraging private landlords to continue to provide housing to those on Universal Credit. SAL’s written evidence to the social security committee can be viewed here.